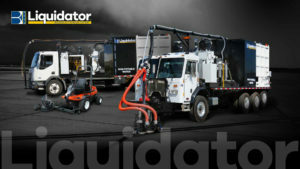 A global organization offering the best products and services in every market we serve. 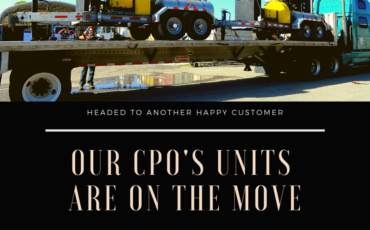 Our CPO refurbishment program gives you, the customer, complete confidence in the quality of the product. 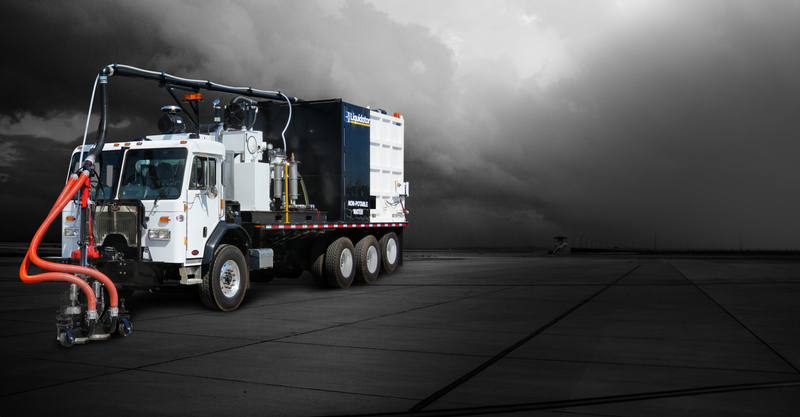 A paint stripe and runway rubber removal system which utilizes ultra-high-pressure water equipment to safely remove roadway markings, airport runway markings and rubber buildup, curing compound sealer and tack. 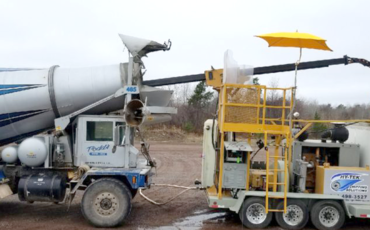 The latest technology in ready-mix concrete drum cleaning. 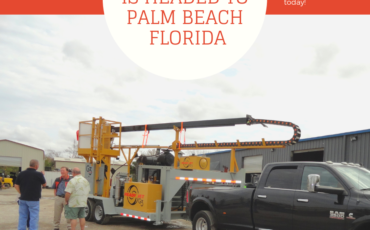 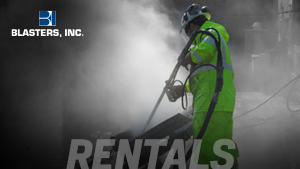 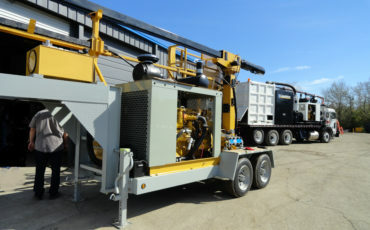 Water blasting tools and accessories can be rented or purchased. 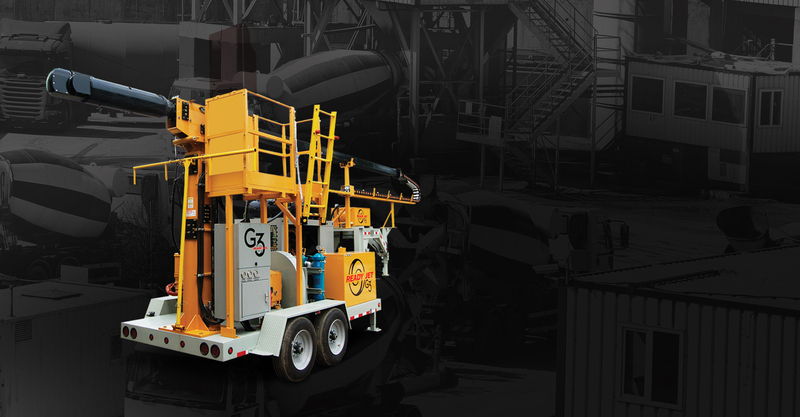 Our goal is to be the industry leader in research, engineering, and manufacturing of the world’s most advanced waterblasting systems. 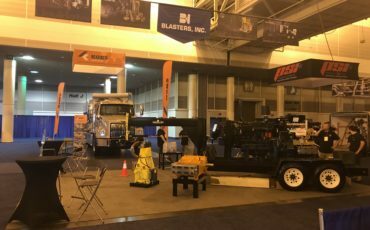 Blasters, Inc. offers a complete line of water blasters, parts, and accessories that have been rigorously tested and certified for any project. 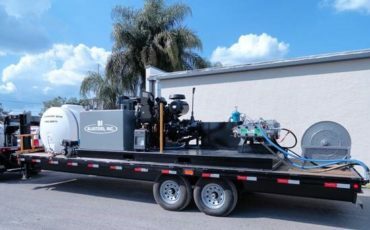 Blasters Liquidator™ is a paint stripe and runway rubber removal system which utilizes ultra-high-pressure water equipment and vacuum. 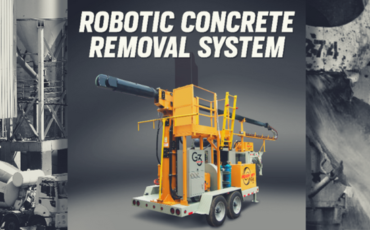 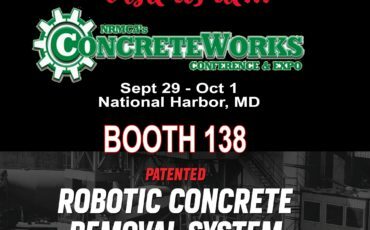 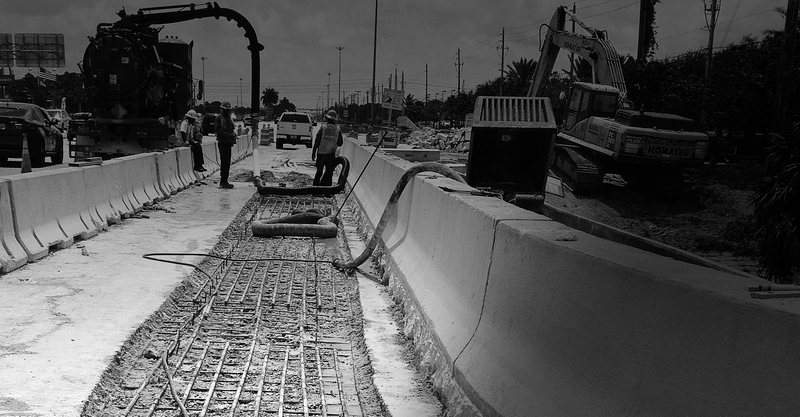 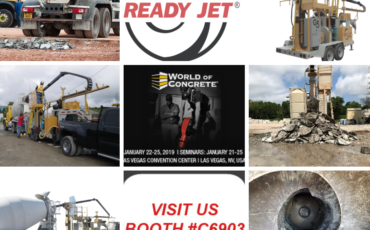 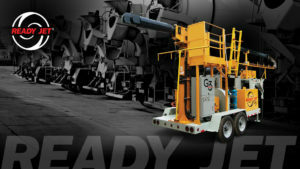 The Ready Jet® patented system safely removes hardened concrete and is the ideal solution for service providers and ready-mix truck fleets. 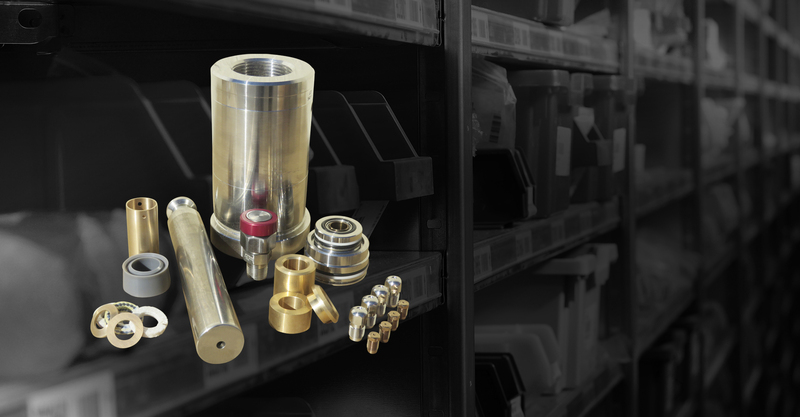 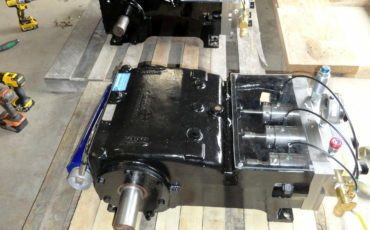 Blasters, Inc. offers replacement parts for most major pump manufacturers as well as an extensive selection of popular accessories. 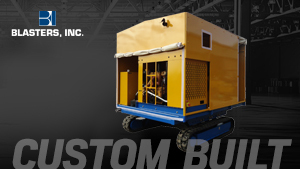 Our years of experience as a contractor in this industry allows us to design, engineer, and build equipment for any project. 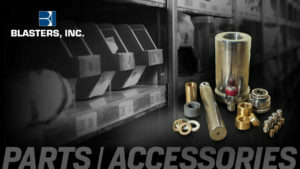 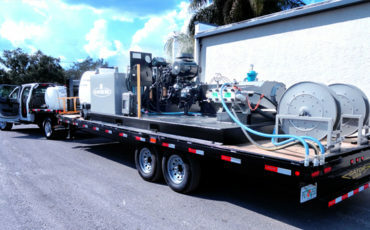 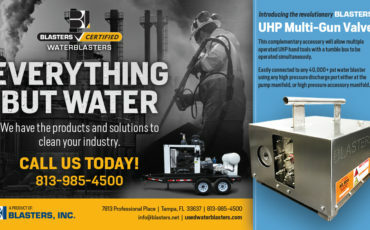 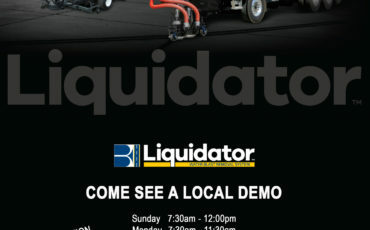 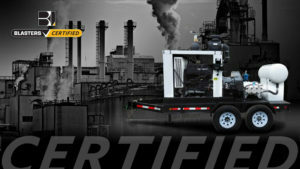 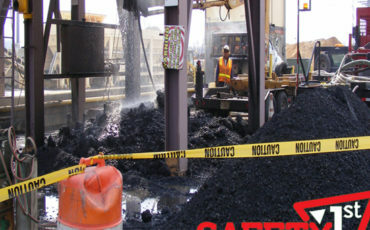 Blasters, Inc. provides expert services to a broad range of clients throughout the United Sates. 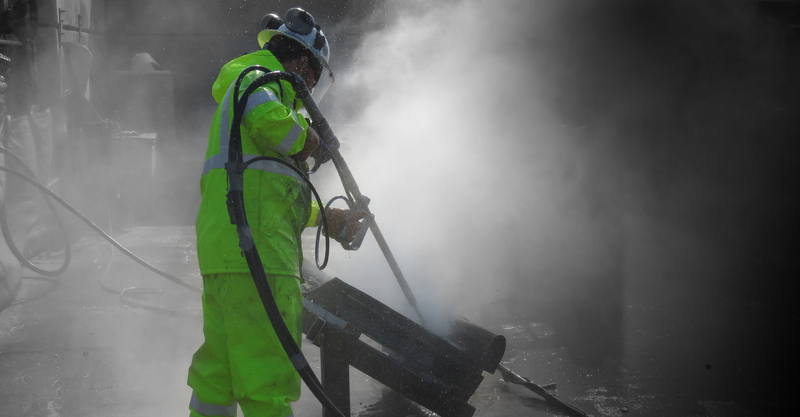 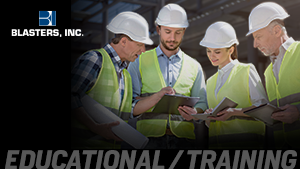 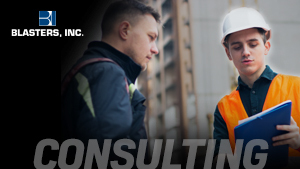 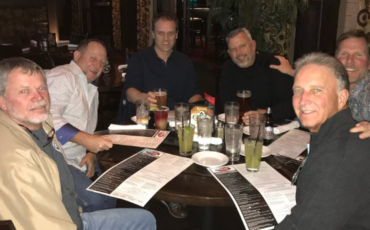 Driven by client satisfaction, safety, and results, we focus on building strategic partnerships and innovative solutions that last throughout your water blasting project. 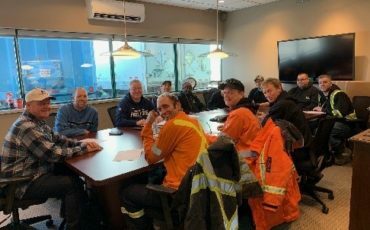 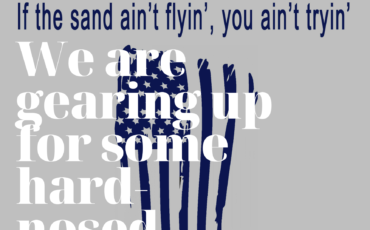 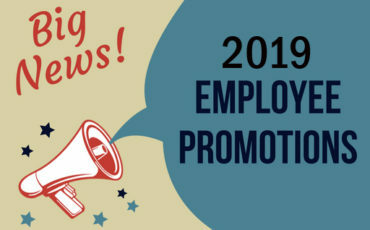 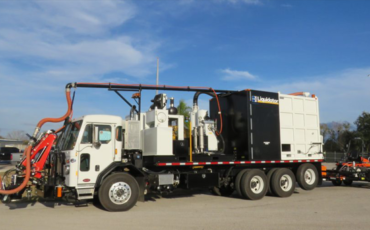 All of our employees are experts in managing everything from surface preparation and cleaning to multi-million-dollar programs in a variety of sectors, including hydro-demolition, pavement marking removal, abrasive cutting, asphalt silo cleaning and a robust rental program of equipment. 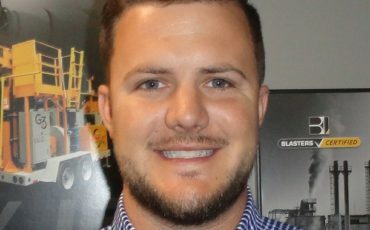 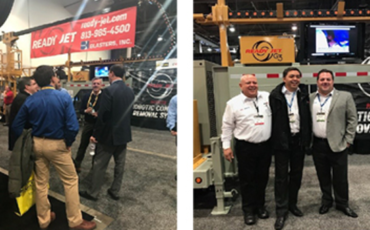 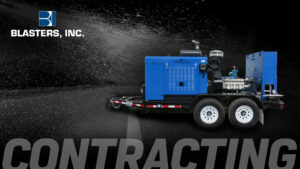 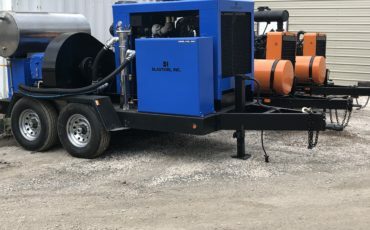 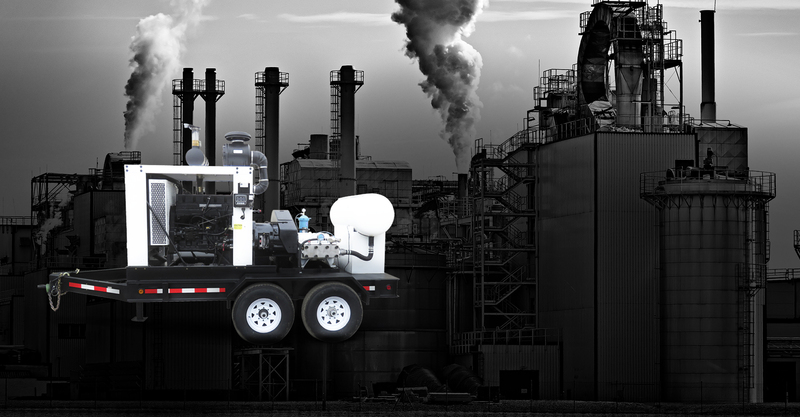 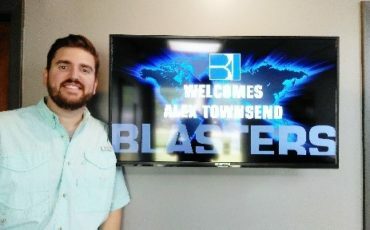 From that first call to our Sales Department, Blasters begins the process of matching the correct equipment to your needs as well as the demands of the project.